Big O Tires has expanded its brand into the state of Texas through its franchisee, Chris Monteverde. Monteverde has opened Big O Tire stores in San Antonio and Corpus Christi, which grow the brands to more than 455 independently-owned and operated locations in 25 states. 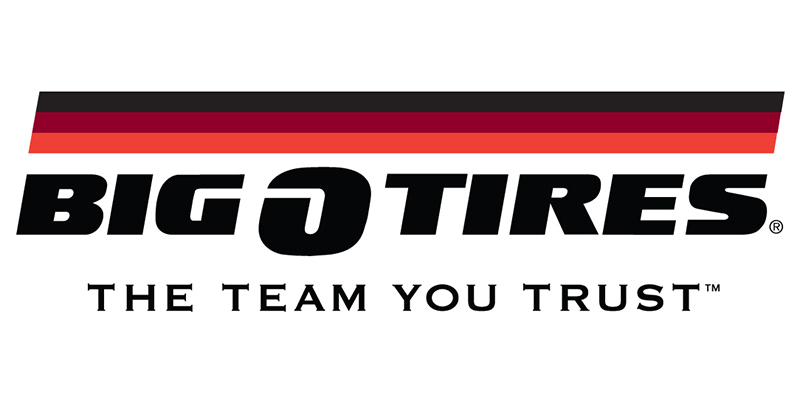 Monteverde, an existing franchisee of the Big O Tires brand with 19 locations in California, now owns and operates 27 locations in two states. The two locations in Texas were formerly NTB Tire & Service Center locations. They will be converted to Big O Tires locations over the next few months. 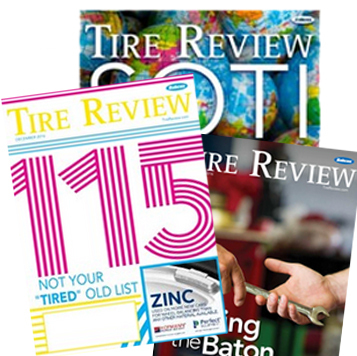 At the end of 2017, TBC expanded the Big O Tires brand when it franchised more than 40 company-owned NTB locations in Minnesota, Iowa, Kansas and Missouri to Western Automotive Ventures, Inc. Western Automotive Ventures, Inc.’s affiliate, Western Automotive Group, LLC also owns and operates 11 Big O Tires locations in Nevada.